Like my Facebook page and receive a 10% discount on your first cover order!! 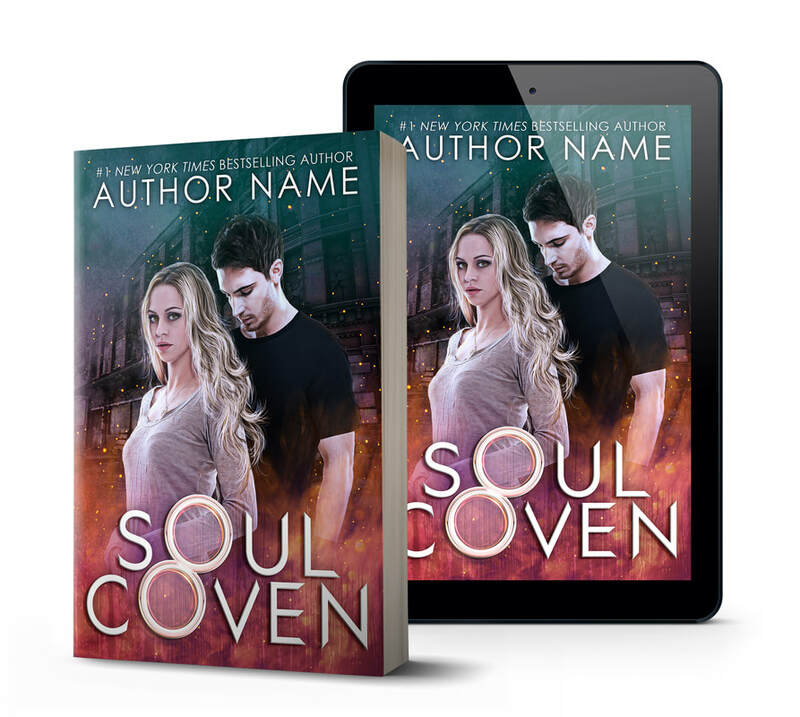 Soul Coven available for $95. Click on book cover designs in the menu.